Remember when I had my Flytographer shoot in Vancouver with Christie? 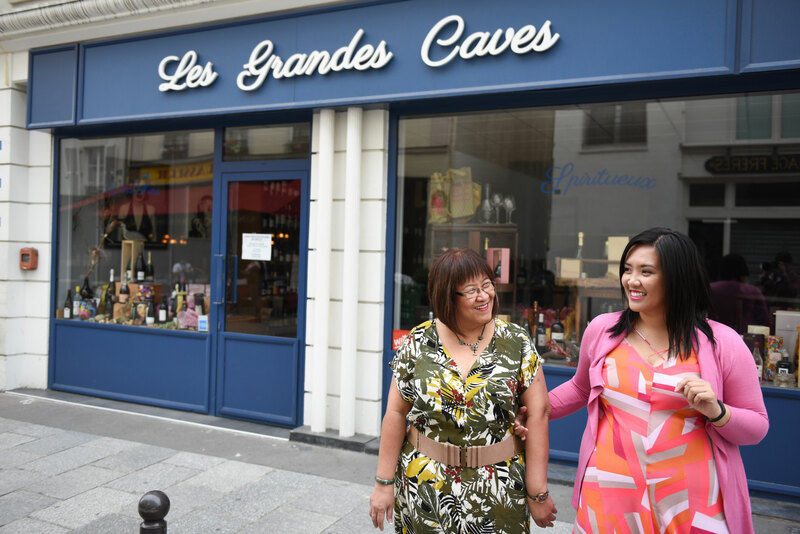 Obviously, I couldn’t make my way to Paris with my mom on a milestone occasion (milestone birthdays for both of us) without booking a session over there. Check out these incredible shots from Krystal in Paris – she’s an American who relocated to Paris, and gave incredible recommendations of places to check out after our shoot. This was my mom’s first photoshoot! Adorable. So worth it to capture these moments in a city that would easily become a favourite for us on our Europe trip. As always, we opted for an early morning shoot – our meeting time was 7am. This way, you get optimal natural lighting, the streets are empty, and you still get the rest of your day to tour and explore. That’s the best kind of combination, if you ask me. 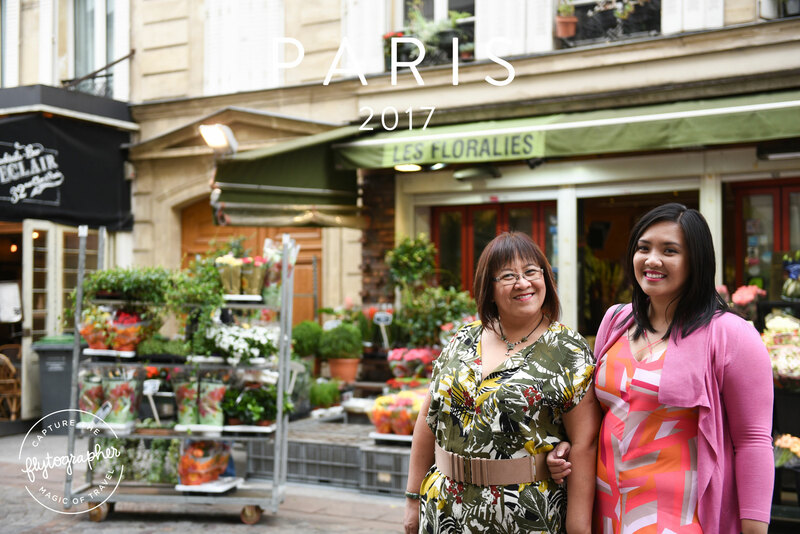 When you think Paris, apart from the major landmarks, the images that will pop up are the local markets and cafes with their lovely patios. I’m so glad that Krystal planned for us to have this during our shoot. Take a look at these beautiful shots below! I digress. Champ de Mars was a beautiful next option to still capture the grandeur of the Tour Eiffel while still getting some beautiful colour and greenery. Check out our photos below! A big thank you to the concierge team at Flytographer, and to Krystal for caputring these incredible memories. Can’t wait til my next adventure and my next Flytographer shoot. Wonder which city I’ll want to professionally capture… decisions, decisions! ** If you are looking to book your own Flytographer session at your next travel destination, follow my link and use code INFO7 to receive $25 off your shoot! Happy travels and capture those memories!